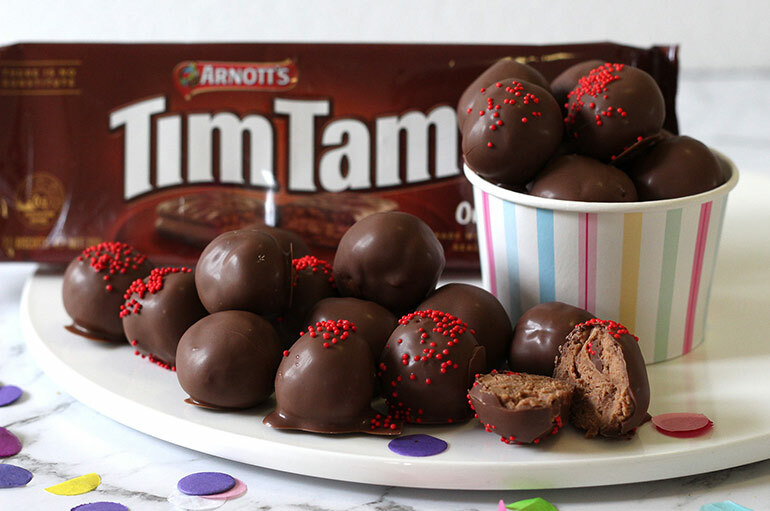 Super Easy Tim Tam Balls to WOW Your Taste Buds! Count them on one hand! 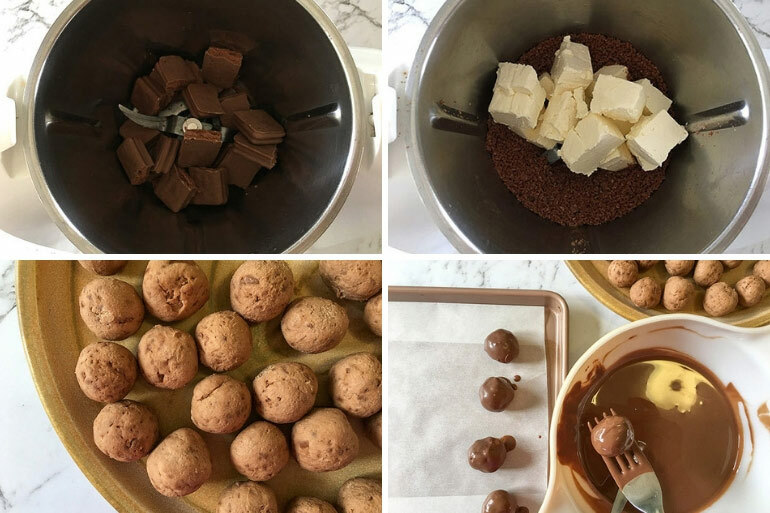 Just THREE ingredients is all you need to get rollin’ with these almost too-good-to-be-true Tim Tam balls. 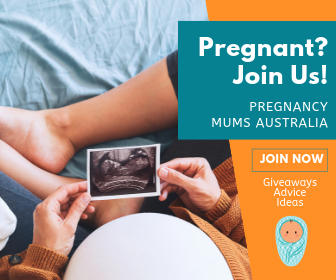 Great for entertaining, handing out as small gifts or just a sneaky late night treat you don’t want to share with the kids, Tim Tam balls are SUPER easy to make! Three ingredients is all you need to get cracking on these biscuit come cheesecake-like truffle treats. 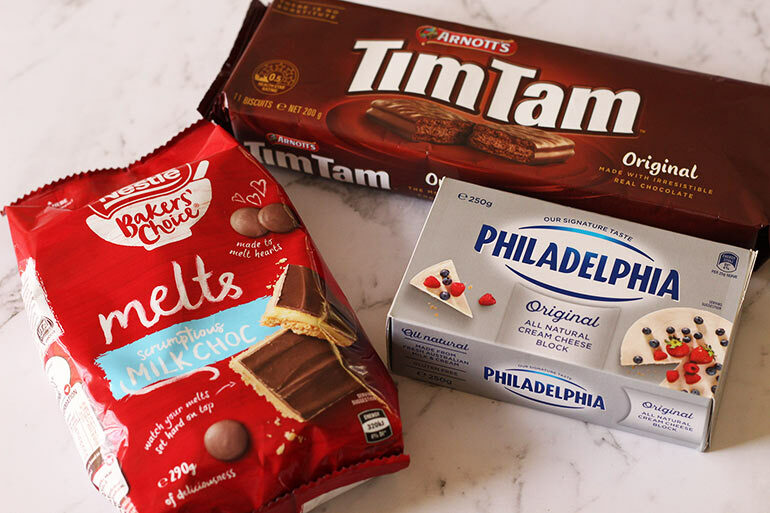 I used original Tim Tams (because #traditionalist) but to be honest I think these would be pretty darn delicious using any of the amazing Tim Tam flavours on the supermarket shelf. Using a Thermomix, food processor, blender or even just a rolling pin and some brute force – smash those Tim Tam biscuits into a fine crumb. Using a teaspoon or a small ice cream scoop, roll teaspoon size balls of the mixture. Place the balls back in the fridge while you prepare the chocolate. Melt the chocolate in the microwave. Place the chocolate Melts in a microwave safe bowl and heat on high for 20 to 30 seconds, stir and repeat the process until chocolate has JUST melted. Keep stirring to melt any last few pieces! Using a fork (or piercing with a skewer), dip or roll the Tim Tam balls in the melted chocolate and return them to a baking paper lined tray. You can even add some sprinkles to the top if you want to be fancy. Return to the fridge to set completely. 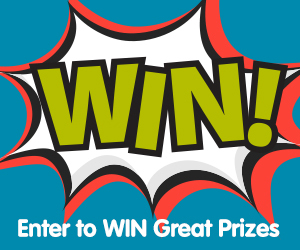 Store in the fridge for up to a week – though we doubt they’ll last that long! Recipe yields around 25 balls. 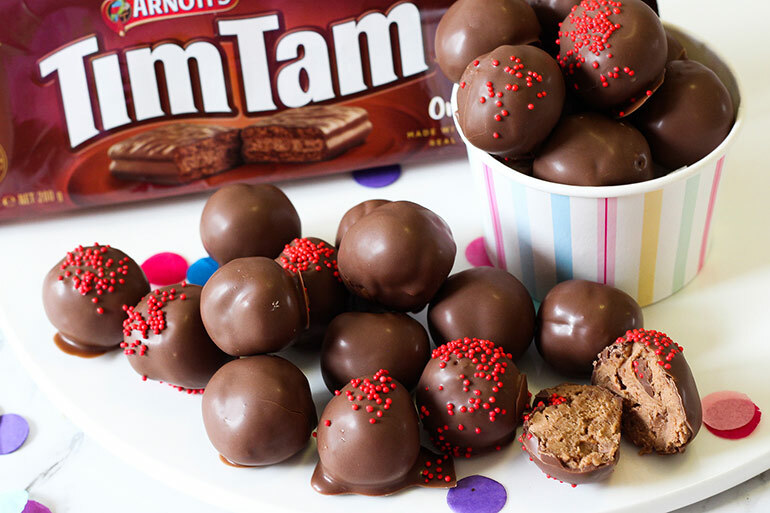 Love our Tim Tam balls? Then you might like to try these 20 other ball recipes too. Yummo!